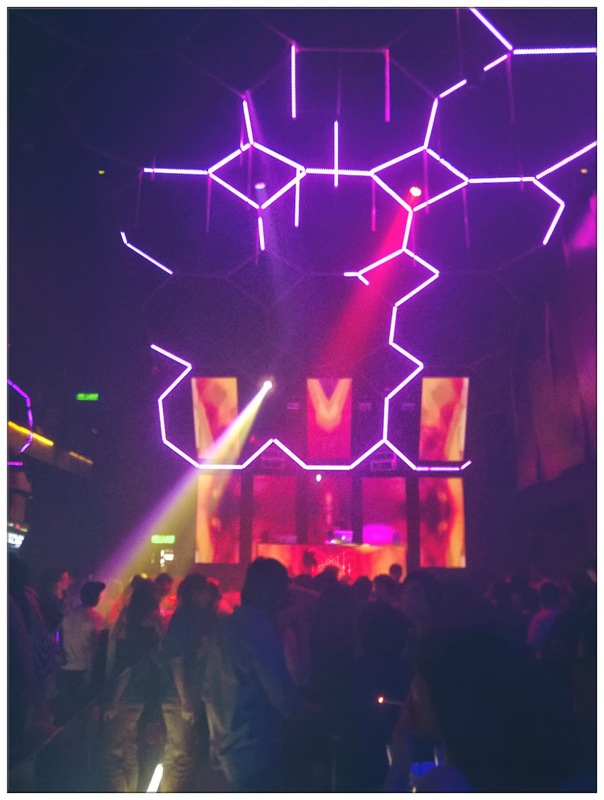 It will never be too late to party when it comes to a Saturday night, especially with Prodigy KL. 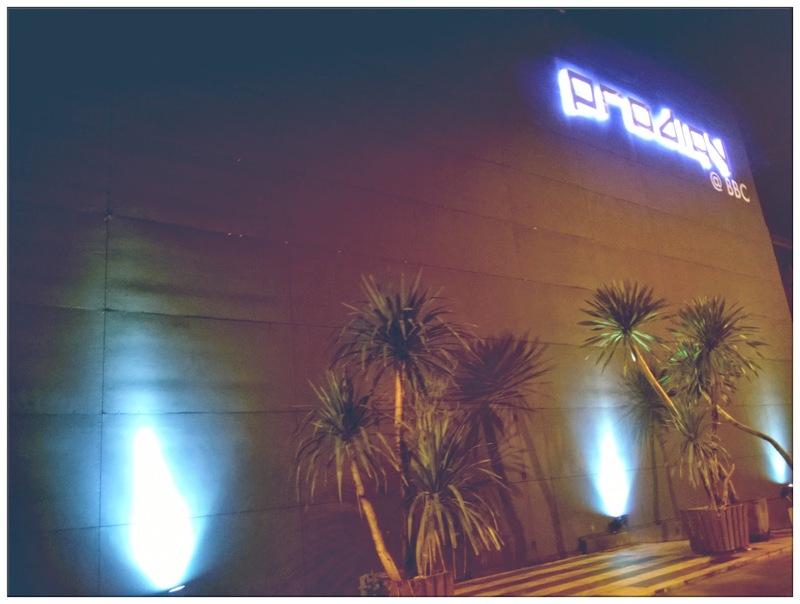 Last Saturday, I went to Prodigy KL right after my friend's house warming party because it was Luxe Ville night at Prodigy KL featuring DJ Marc, DJ EDZ and DJ Mio. Reached there a tad bit late, but nonetheless, is party time with the bunch! My my, look at the entrance. 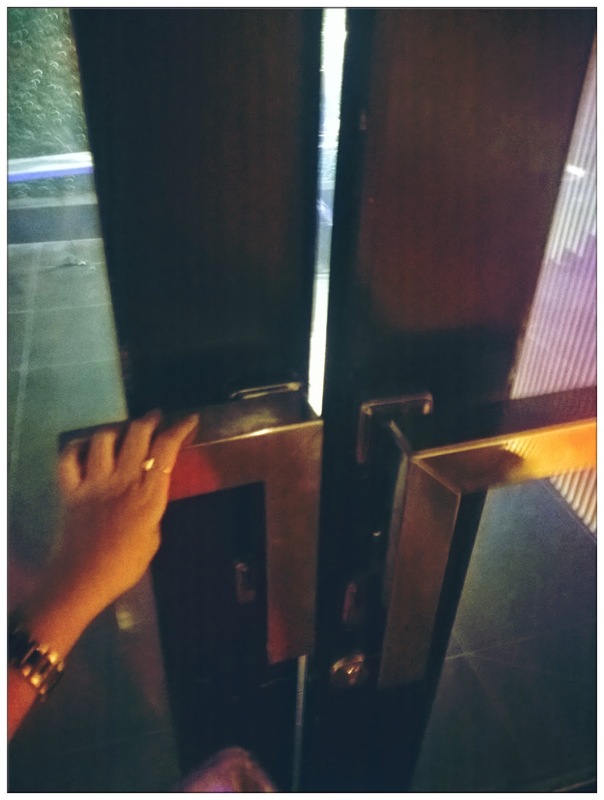 The first thing I notice after I enter is the entrance which have a totally different look with the launch few weeks ago. This is so classy and glam! 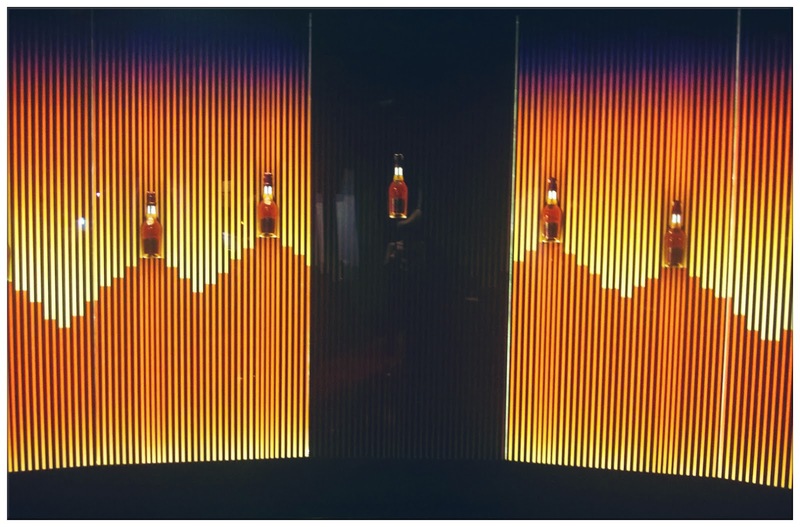 Totally fit the Luxe Ville theme of the night. Look at the party ambience! The music was totally my tune. Had so much fun dancing and drinking that night that I wasn't able to take any more photos with my phones with shaky hands and blurry visions. But it was a fun night! Of course, you can also be a part of this fun too! 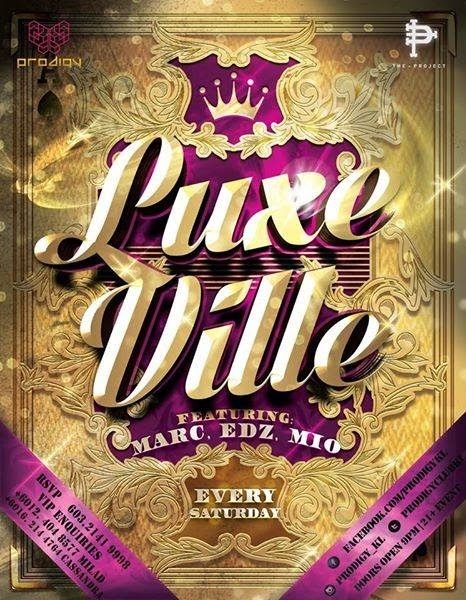 These are the lineups for all the days in a week, I can assure you Luxe Ville will be a good choice! Will definitely go for the Wednesday, Thursday and Friday ones when I have the time.